Located in St. Vincent And The Grenadines, Canouan Island is just the right kind of remote island hideaway that is fast becoming one of the most sought after international luxury destinations. 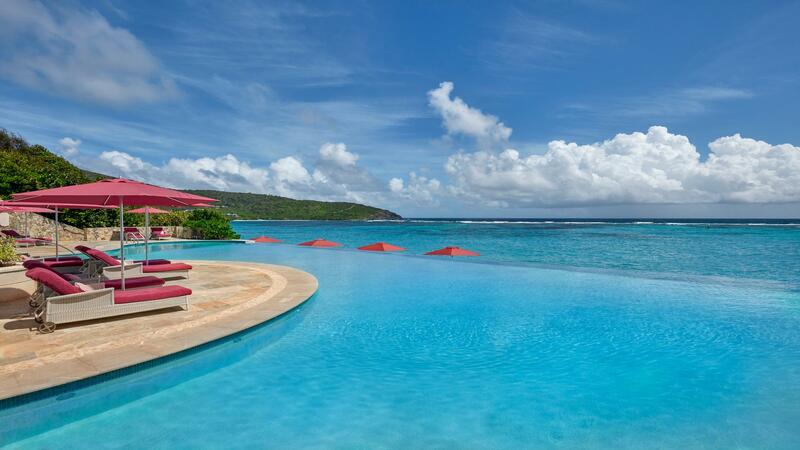 Mandarin Oriental’s latest discovery, Canouan an island gem with 26 elegant colonial-style suites, 4 luxury Lagoon Villas and 7 chic, Italian-design Patio Villas. Nestled along a white powder stretch of Godahl Beach, the resort was built sparing no expense with impeccable attention to detail. The resort’s collection of restaurants offers a variety of culinary delights in beautifully appointed settings that showcase stunning ocean views. With Mandarin Oriental’s reputation for incredible spas, The Spa here doesn’t disappoint with charming hillside treatment palapas and therapists meticulously trained to relax, sooth and decompress. Immaculate beaches, a championship Fazio-designed golf course and luxury super-yacht marina are just some of the island treasures that can now be enjoyed with Mandarin Oriental’s legendary service, warm welcoming smiles and gracious surroundings that redefine the idyllic tropical island getaway. 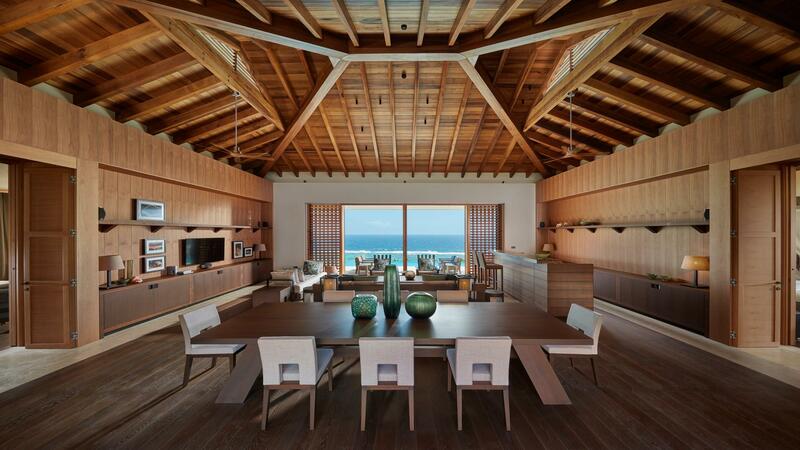 Whether working or relaxing, Mandarin Oriental Canouan offers these amenities and attractions for you to enjoy; Contact your agent for more details.